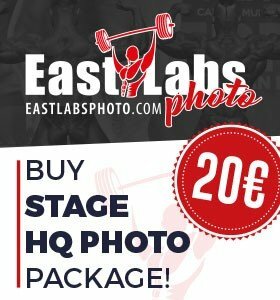 PHOTOS & RESULTS: 2018 IFBB Diamond Cup Luxembourg. 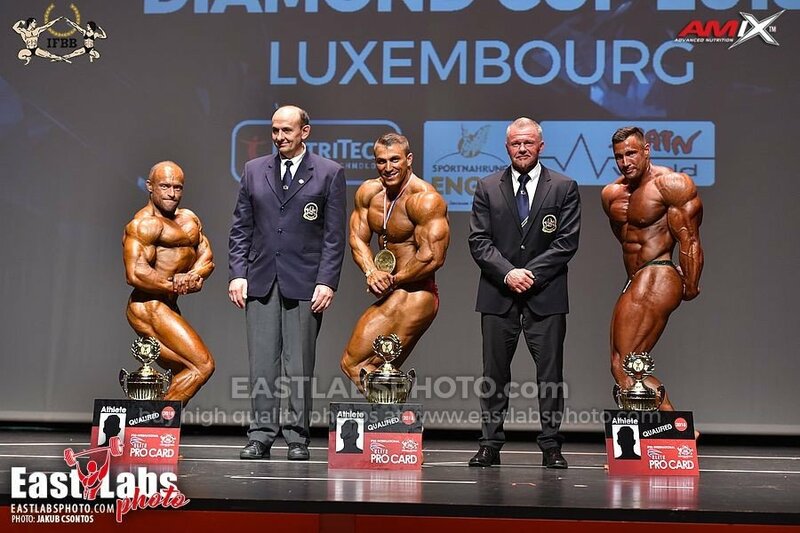 The popular IFBB Diamond Cup competition series next stop was in Luxembourg with hundreds of competitors taking to the stage with the dream of winning the IFBB Elite Pro Card. 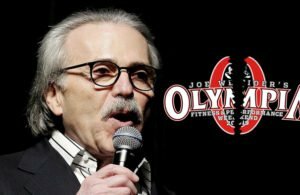 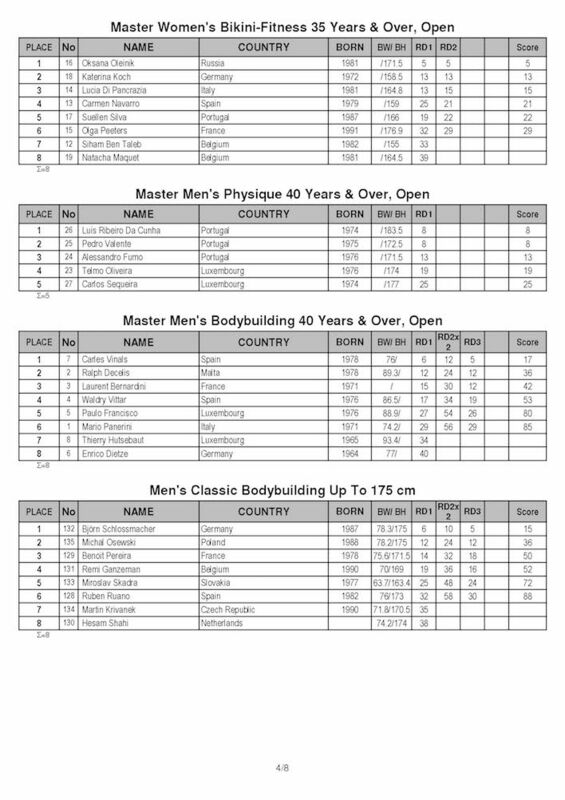 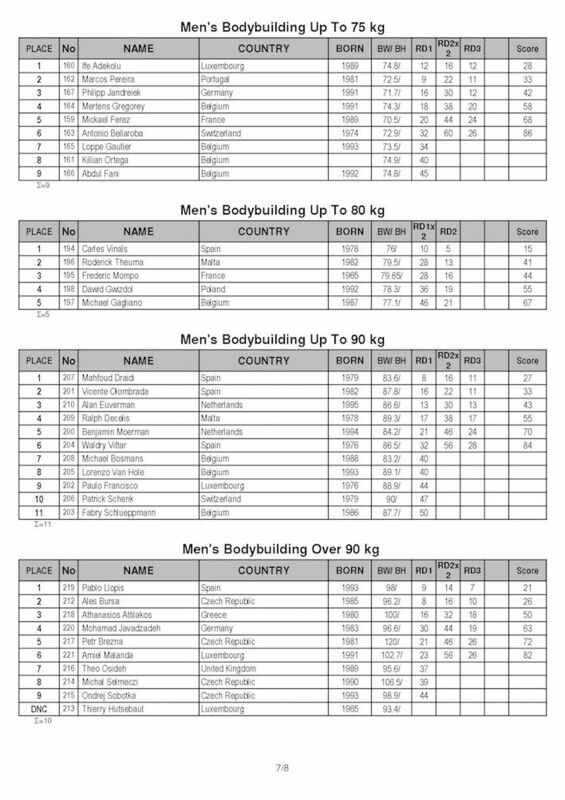 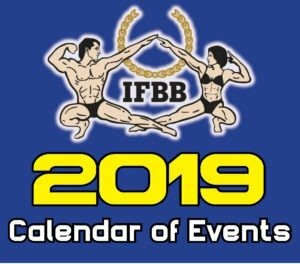 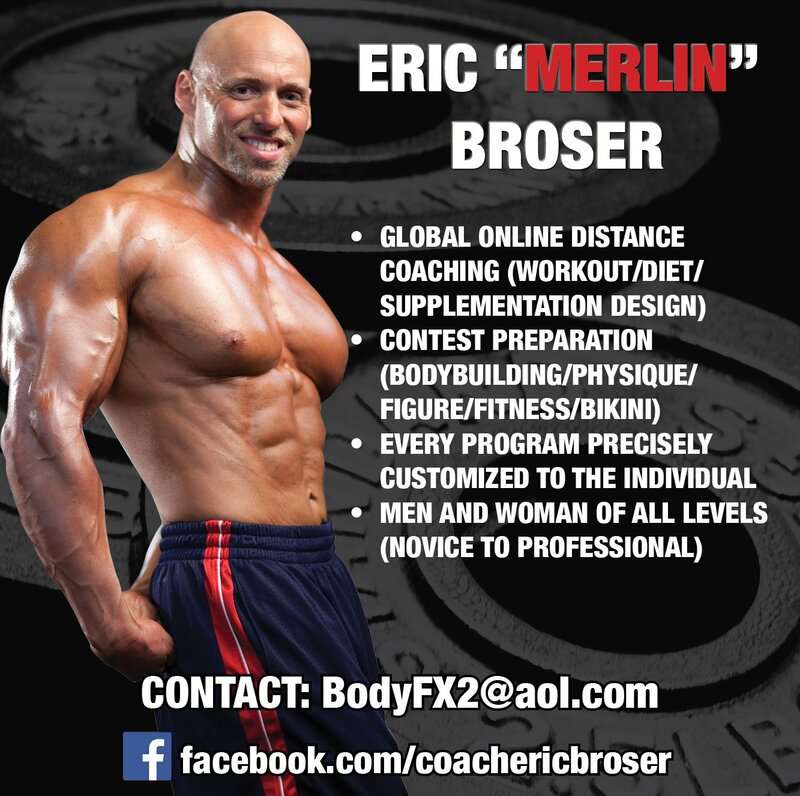 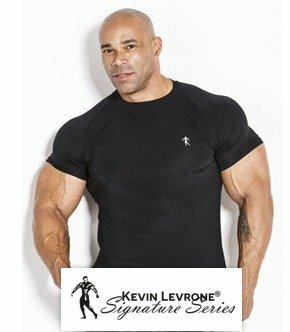 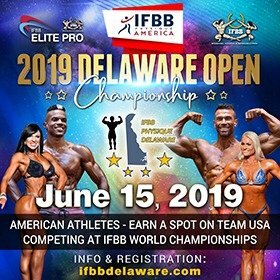 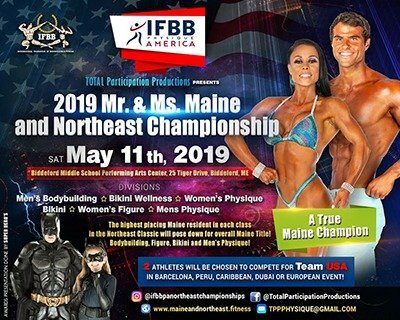 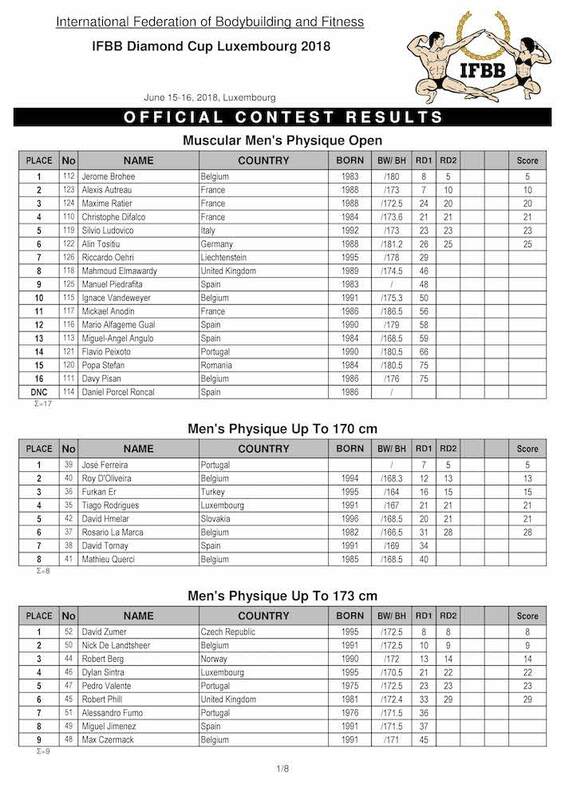 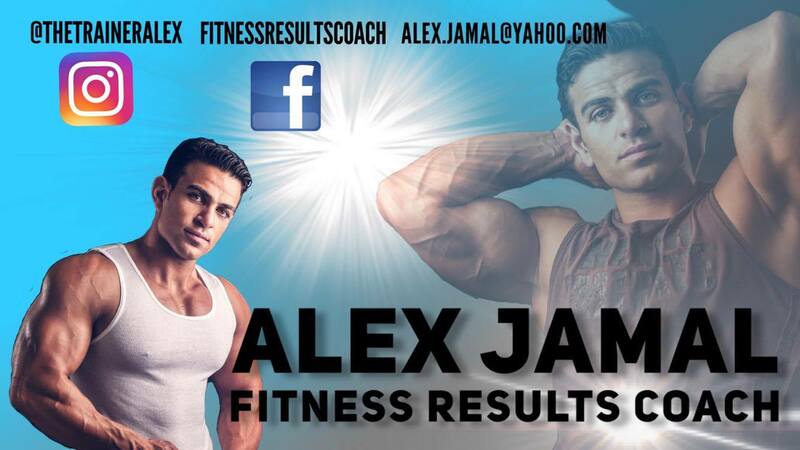 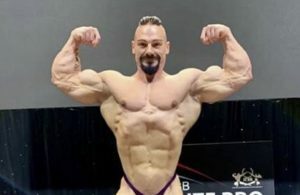 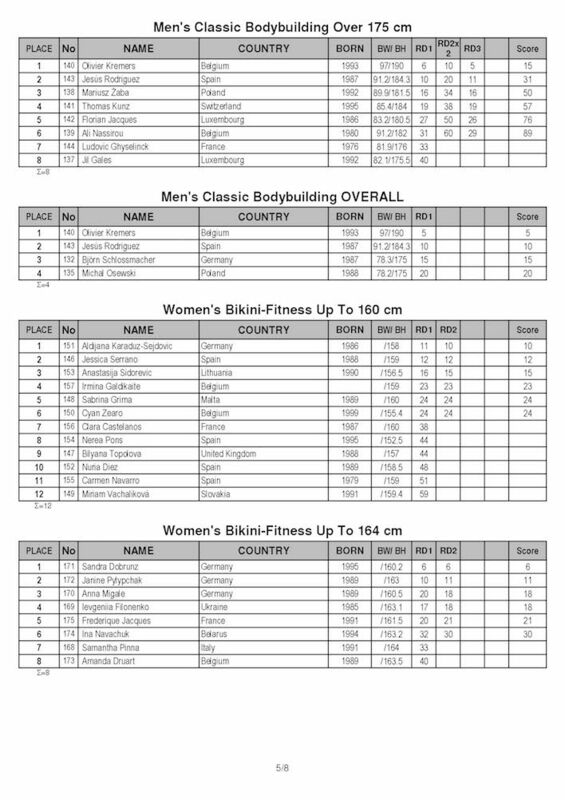 Points are also awarded to the athletes that go towards the IFBB World Rankings which has a purse of over $300,000 that won by the amateur athletes with the highest points. 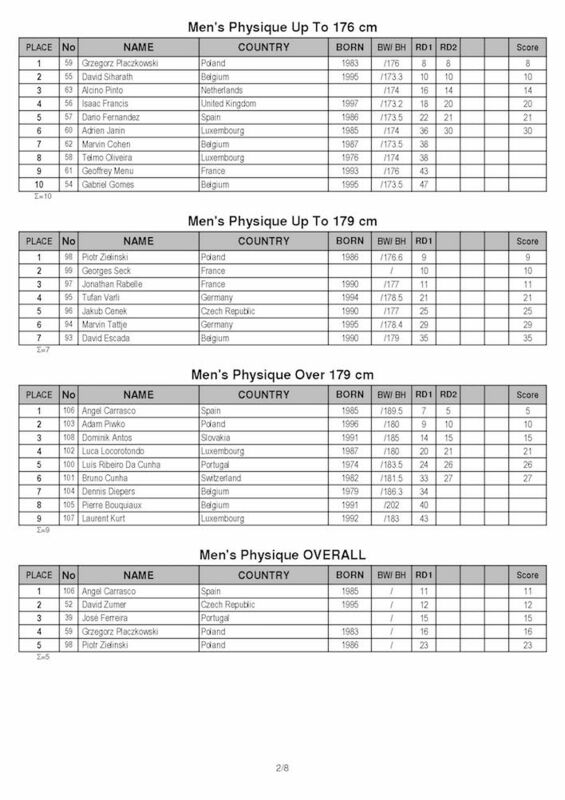 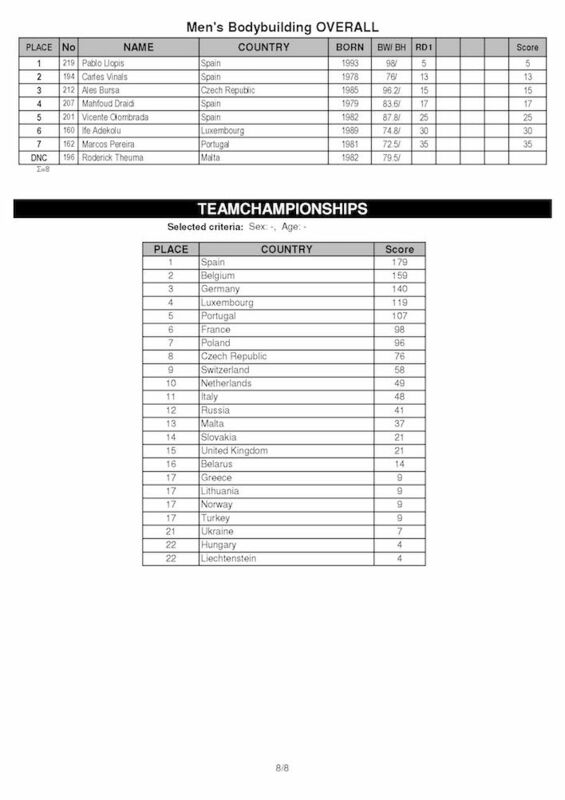 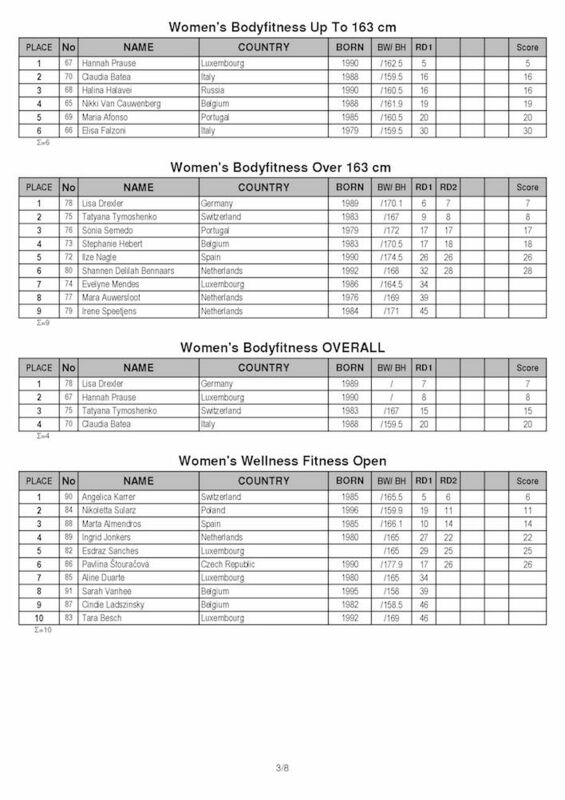 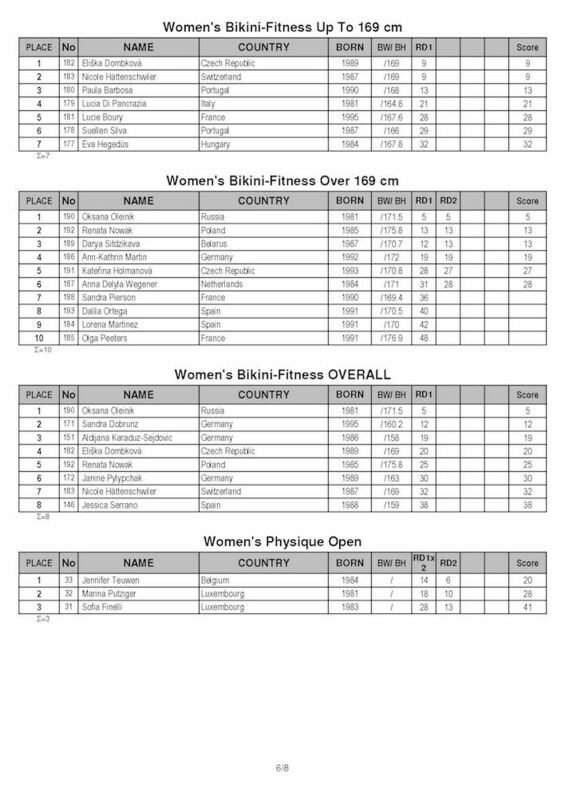 Official results can be downloaded in PDF format by clicking HERE.